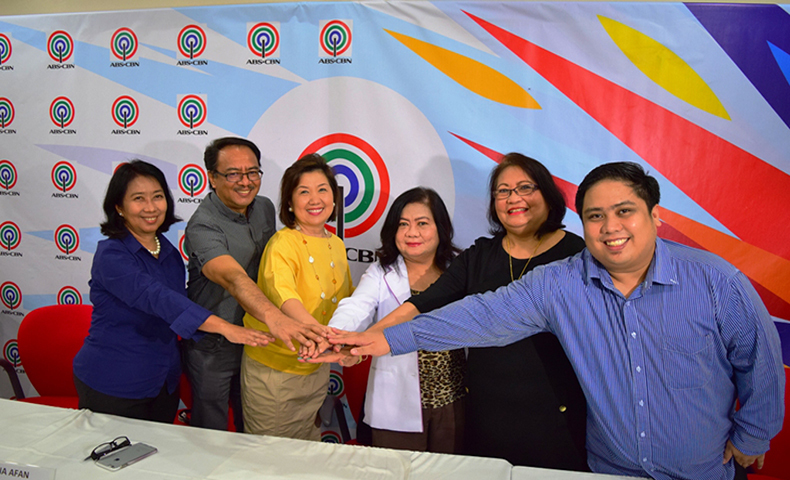 Sagip Kapamilya recently renewed its partnership with the Philippine Pharmacists Association to rebuild communities and continuously aid Filipinos affected by calamities. It also aims to ensure quality pharmaceutical products and services will be given to the beneficiaries. 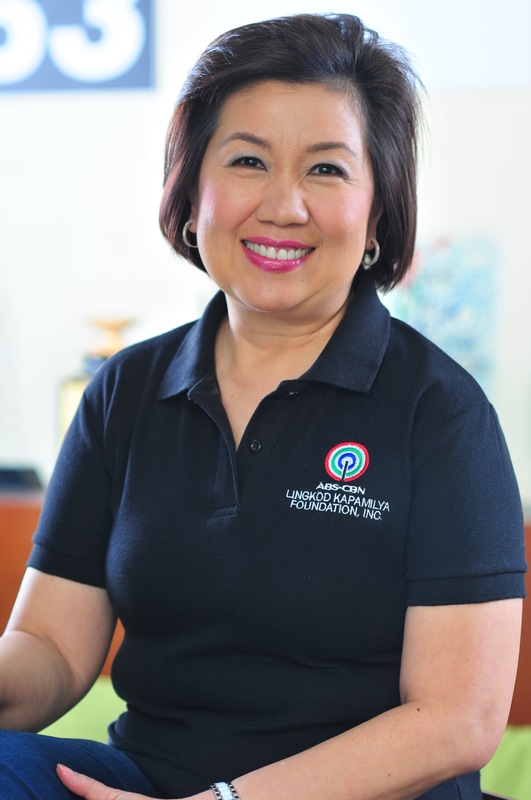 For four years, the Philippine Pharmacists Association commits to sort and identify necessary medicines and items to be included in disaster supply kits for distribution of ABS-CBN Lingkod Kapamilya’s emergency humanitarian assistance program. Representatives of PPhA shall also assist during the distribution of medicines in medical missions of Sagip Kapamilya and ABS-CBN’s Integrated Public Service. In photo (L-R): Noemi Samson (ALKFI Chief Finance Officer), Higino Dungo, Jr. (ALKFI-Sagip Kapamiya Program Director and Integrated Public Service Group Head), Susan Afan (ALKFI Managing Director), Yolanda Robles, RPh, PhD (PPhA President), Leonila Ocampo, RPh, MS (PPhA Chairman, Committee on Network and Linkages), and Bryan Posadas, RPh, MBA (PPhA Chairman, Committee on Community Service) during the MOA signing. During the medical missions, PPhA will also hold discussions about the proper use of medicines to maximize its effectiveness and to minimize improper consumption. Two years ago, Sagip Kapamilya and the Philippine Pharmacists Association also partnered for the same cause.